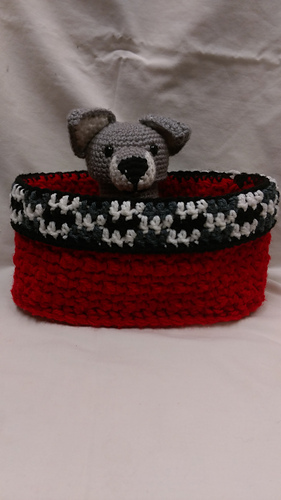 I really enjoy making baskets. 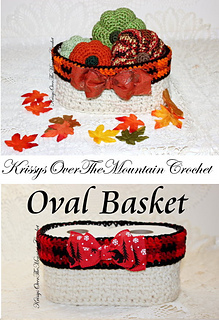 You will find this oval basket with a plaid drop over edge easy to make. 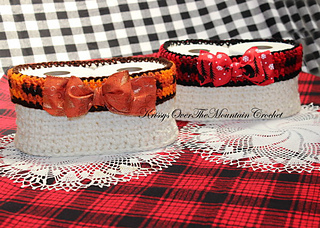 Change the colors on the plaid to decorate your home during the Fall, Christmas, Spring season and beyond! 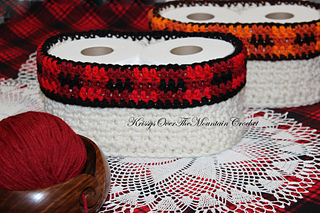 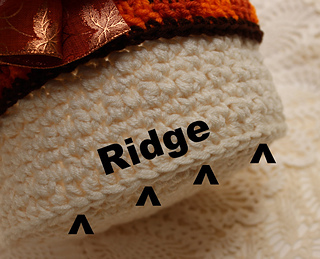 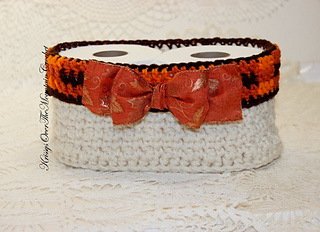 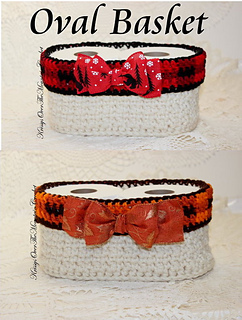 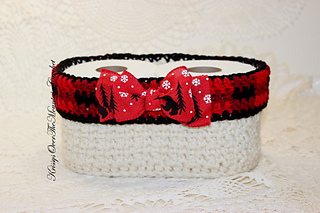 Take time to visit my website and see what other crochet patterns are available. 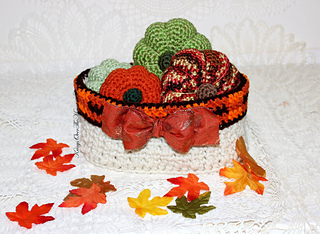 You will find those adorable pumpkins there!